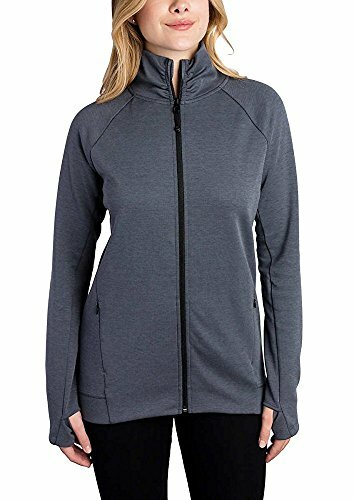 Enjoy this soft and comfortable full-zip jacket from Kirkland Signature. It has raglan sleeves with thumbholes so you can move freely. Two side hand pockets with zip closure to keep your small belongings.